East Jasmine Review has undergone so many changes since our inception three years ago. We’ve gained and lost staff, changed and expanded our mission, and now, we’ve changed how often we publish. 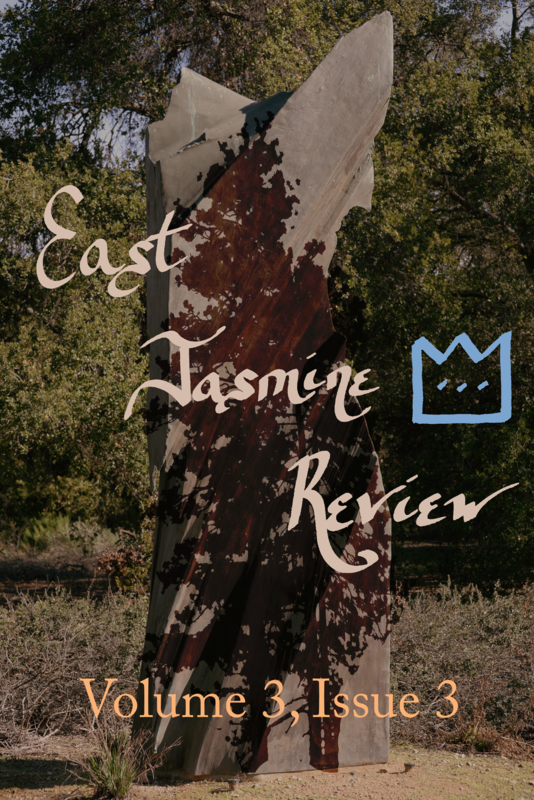 Now, East Jasmine Review will only be publishing twice a year. This gives our busy editorial staff plenty of time to read each submission and for us to put together each issue. It is a lot of hard, but rewarding, work. 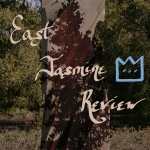 East Jasmine Review always focused on quality work, and I believe we’ve maintained that, in fact, I think what we publish has only improved as we have grown. Over the next few months we’ll continue to transition and change. Like writing, literary magazines grow and evolve and become something more than when they started. I’m not sure where the future will take us, but I’m glad you are along for our journey. Keep up with our progress on Twitter and Facebook and on our website. I’m excited to see where this shared journey takes us, because I think it will be some place amazing. Thank you for your support of our literary mission. We work to ensure those without traditional access to publishing have an outlet to voice their stories, and we couldn’t do it without you. Now, sit back and relax. We have wonderful work in this issue from the science fiction feel of “To Reap or to Sow?” to the real teaching rooms in “Retirement.” And from thought provoking work from Bekah Steimel to the humorous “Employee Handbook” (one of our favorites!). We think you’ll find something you’ll love in the pages within. P.S. I have released my first poetry chapbook, “Gymlationship” with Arroyo Seco Press. I have a few copies available on my website and it will soon be on Amazon here.